It's a great day at Manch! Manch has a 5-Star Pre-K Program! 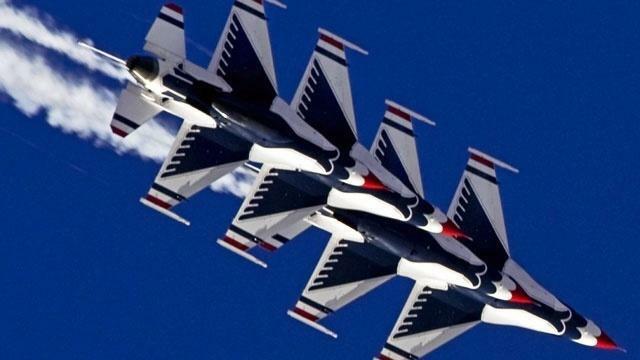 Excited to partner with the original Thunderbirds! It is always sunny at Manch! 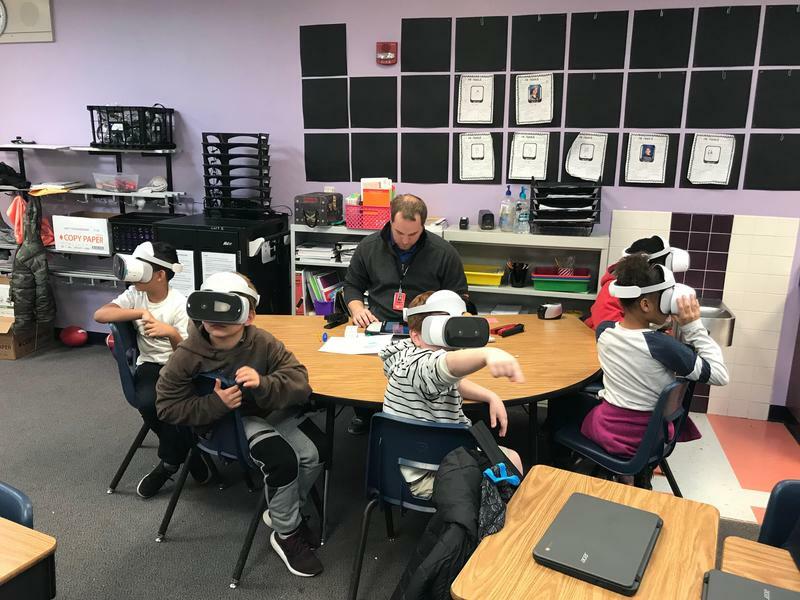 We are excited to announce that Manch ES will become the first school in the country to have a VR Lab using the most state of the art technology. We have been working extremely hard on this project. The construction of this lab should break ground in early May. Manch is a PBIS School! Manch ES is officially a PBIS school incorporating positive behavior interventions and supports for our students. 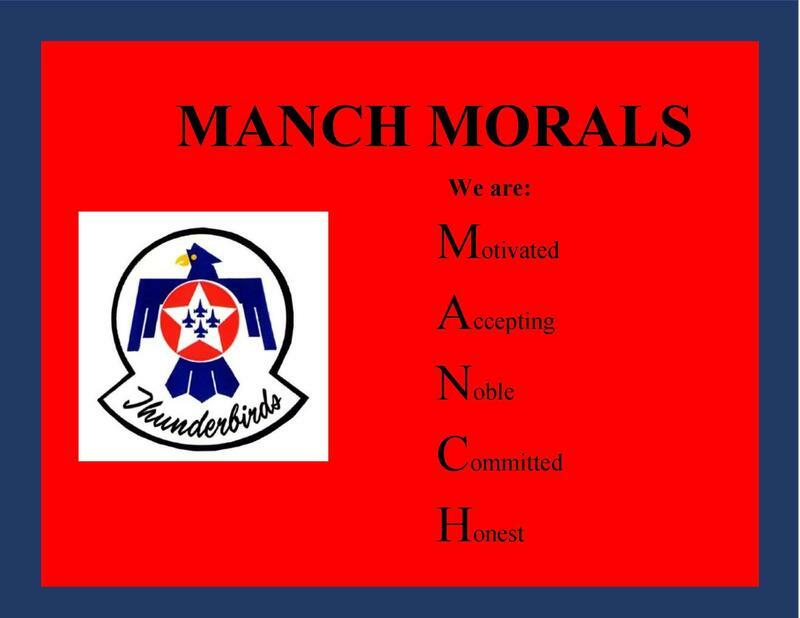 Students get a chance to show their understanding of the MANCH Morals and earn prizes toward their success! Congratulations to our staff shout-out for the month of February, Dr. Jones! 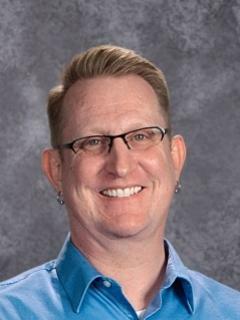 Dr. Jones was voted by our staff for being amazing with our students. Dr. Jones has shared his understanding of the curriculum, SBAC testing, and methods to reach our students at Manch ES. Dr. Jones has been a team leader and an exemplary staff member. His kindness and helpfulness is known and appreciated here at Manch ES!